There are at least four terminals in a double pole (DP) switch, and these common devices allow two circuits to be either on or off while controlled by a single toggle, pushbutton or other actuator. Double Pole Switch – United Electric Controls Co.
DP switches may be either single throw (ST) or double throw (DT) depending on how many conducting positions the actuator can be in. Double pole, single throw switches consist of four brass terminals, connecting wires and two actuators inside one enclosure. A double pole, double throw has six brass terminals because it is practically two single pole, double throw switches paired together. DPST switches may be labeled with “On” and “Off” markings to identify which switch position closes the circuit. DPDT switches are not as simple to label because no matter which position the switch is in, it still closes a circuit. Instead of being “On” or “Off,” these switches are often labeled with the voltage or current of the corresponding circuit. DPST switches are often used to switch electricity mains because they can isolate both the live and neutral connections to avoid a safety issue. Double pole switches are also used to switch appliances using 240 volt circuits to a circuit of a different currency. They are commonly used in devices, equipment and appliances with multiple mechanical parts that function simultaneously. Double pole switches are simple devices. 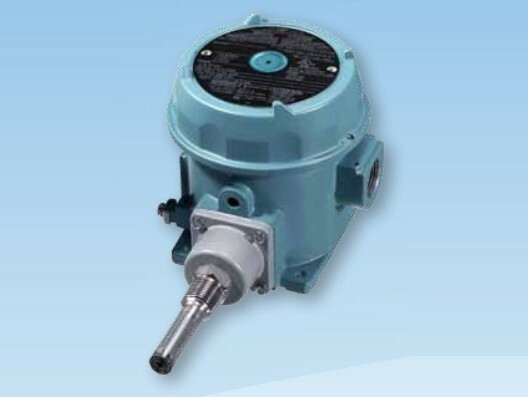 When the switch is flipped or pushed, the actuator is brought into contact with a terminal. Because it is made from conductive material, the actuator acts as a bridge between the terminal and the rest of the circuit. The electrical switch is safely enclosed, protecting both the circuit and the user. The actuator may be a toggle switch that is flipped or, in the case of normal-off or momentary-on switches, a push button that is depressed. Rocker buttons are widely used as well; they are curved buttons that click into place like a toggle. Though DPDT switches eliminate the “Off” setting, there are variations that include it as a third actuator position. This is useful for motor control because the motor’s circuit can be configured to run forward, reverse and off. DPST and DPDT switches can be used in combination with SPST and SPDT switches for many circuitry configurations. By bundling several switches in the same panel or assembly, activating one mechanism could activate many. Double pole switches are common, relatively inexpensive and easy to install. Faceplates, timers, light bulbs and waterproof enclosures are available as add-on features to enhance the look and use of these switches. Double Pole Switches A double pole switch is an electric switch with a pair of actuators that are either connected to or disconnected from a circuit.